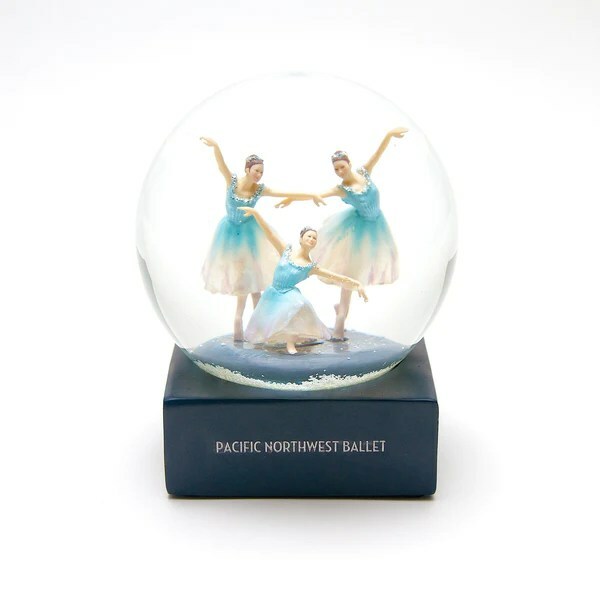 Here’s our list of the Top 10 Ballet related gifts this holiday season. 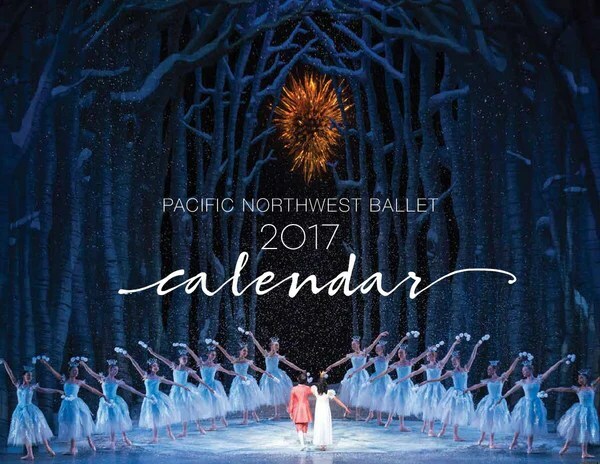 Never miss a cue with this wonderful 13 month calendar featuring Angela Sterling’s photography. What’s better than dancers being showered in snowflakes and glitter? 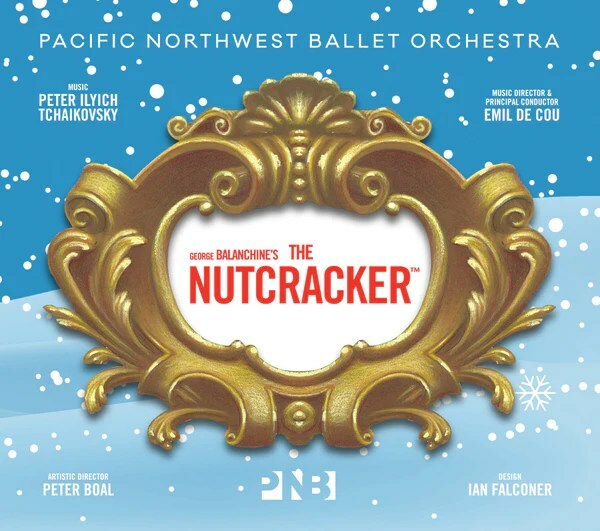 Tchaikovsky’s beautiful score performed by the PNB Orchestra conducted by Emil de Cou. 1 disc, 22 tracks, countless memories. Mini replicas of the Prince, Clara, Mouse King, and Herr Drosselmeier based on the illustrations by Ian Falconer. 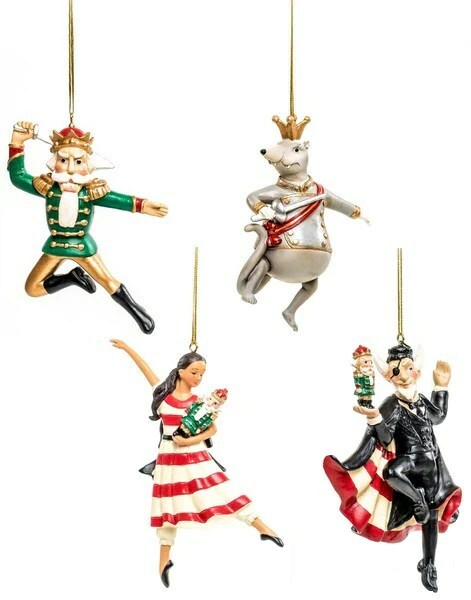 Wonderful PNB dancers to add to your collection! Choose from three ballerinas. The book’s message—”Be yourself and people will love you for who you are”—comes through clearly in Marcie Sillman’s crisp, engaging prose. 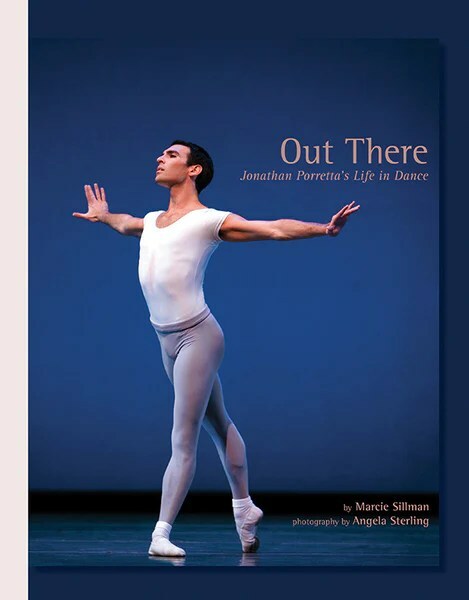 Family snapshots and exquisite dance photography by Angela Sterling show key moments in Porretta’s career thus far. 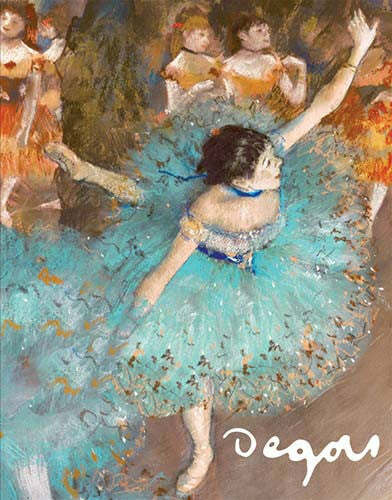 Share four of Degas’ most loved paintings with this set of 16 assorted notecards. 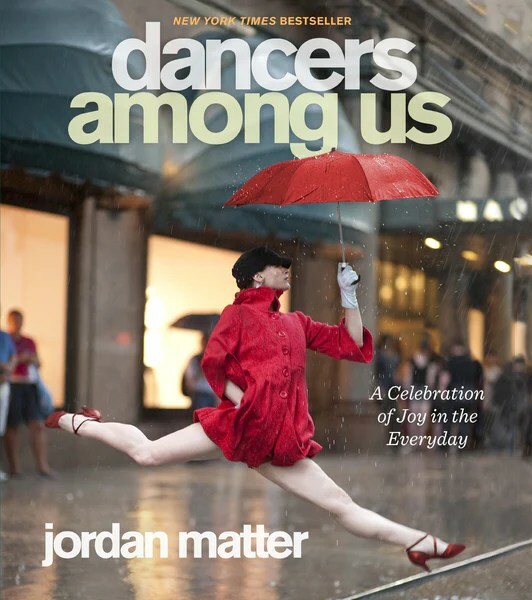 Jordan Matter’s thrilling photography of dancers leaping, spinning, lifting, kicking—but in the midst of daily life! Give the gift of dance this holiday season! Email option available. And of course, nothing says you care more than spending time with the people you love. Plus, great seats are still available from now through December 28th, 2016!